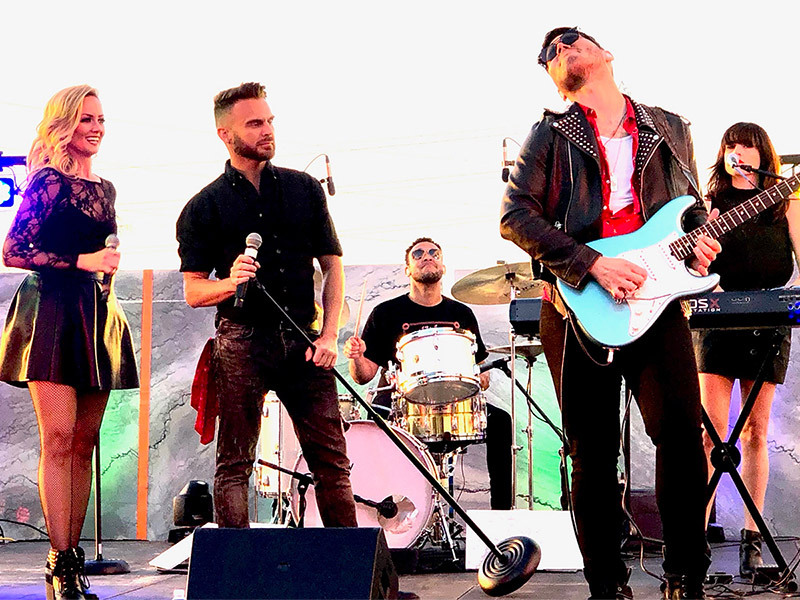 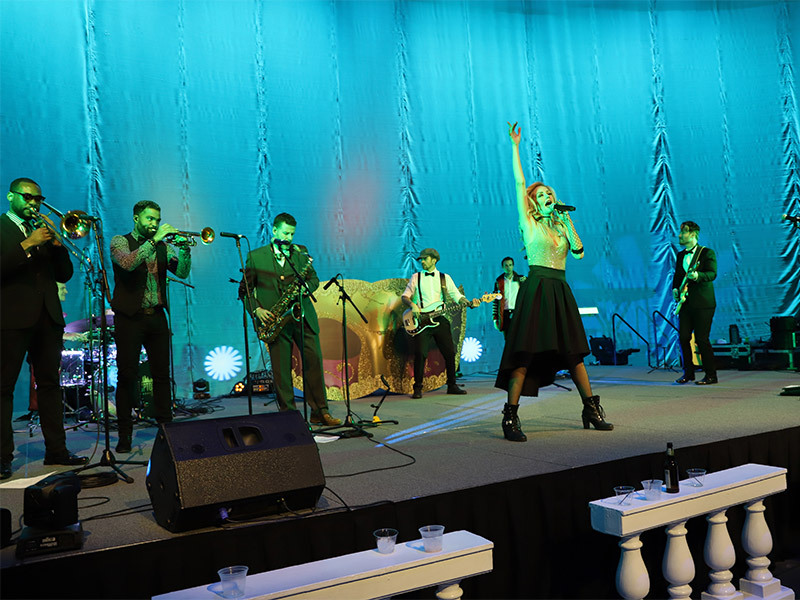 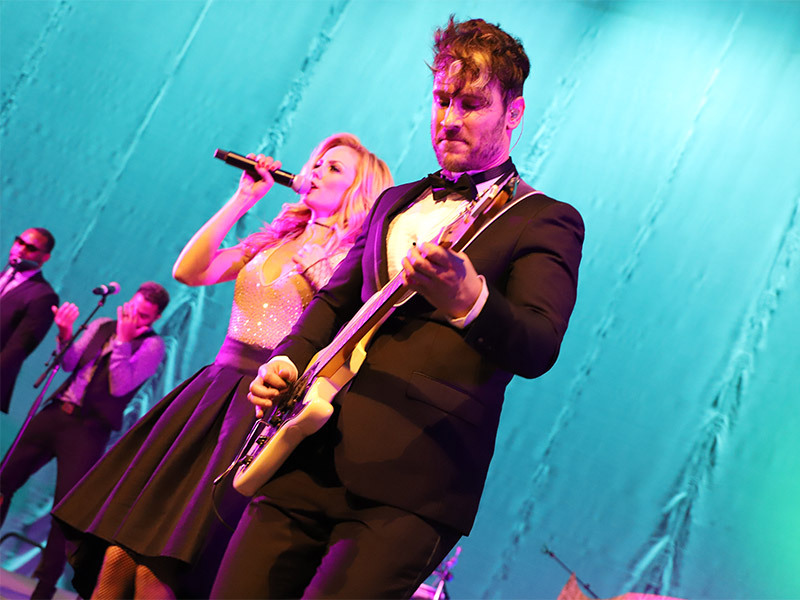 A Party Band where luxury meets leisure on the dance floor! 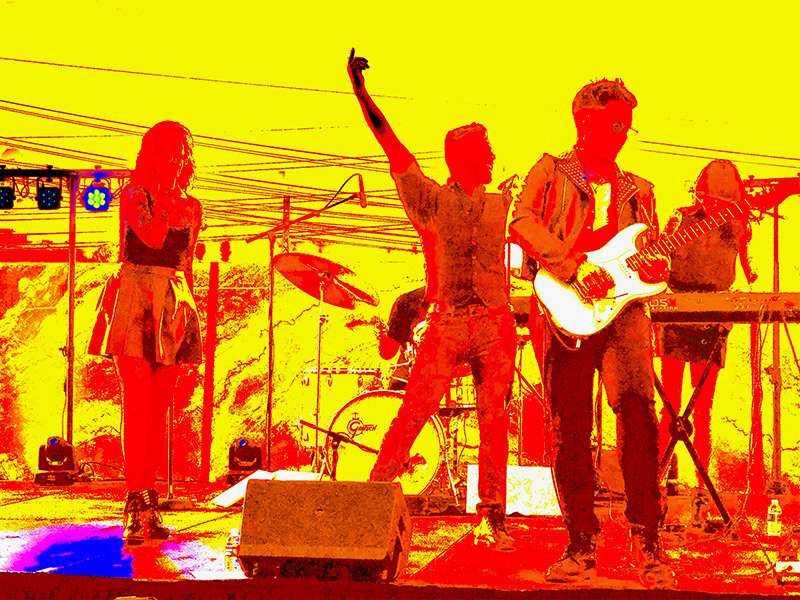 RCC is a collection of some of the most talented musicians and singers in based in California. 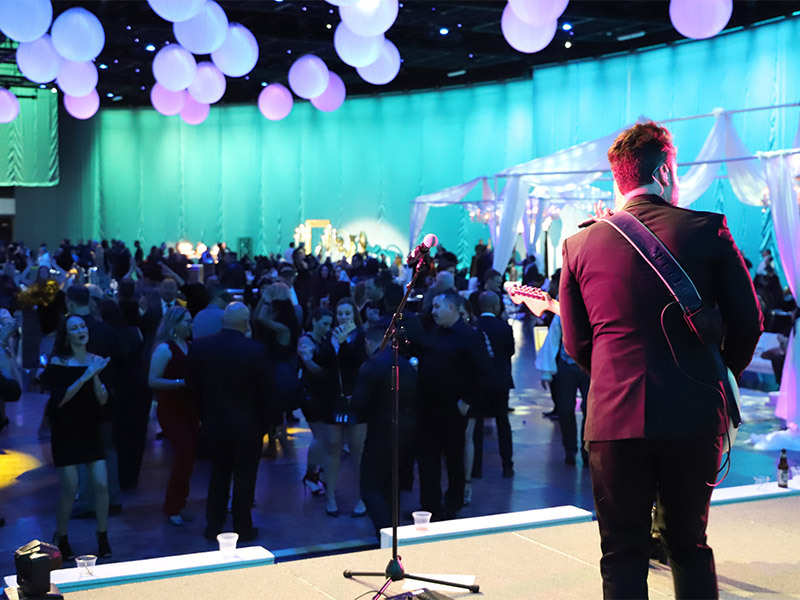 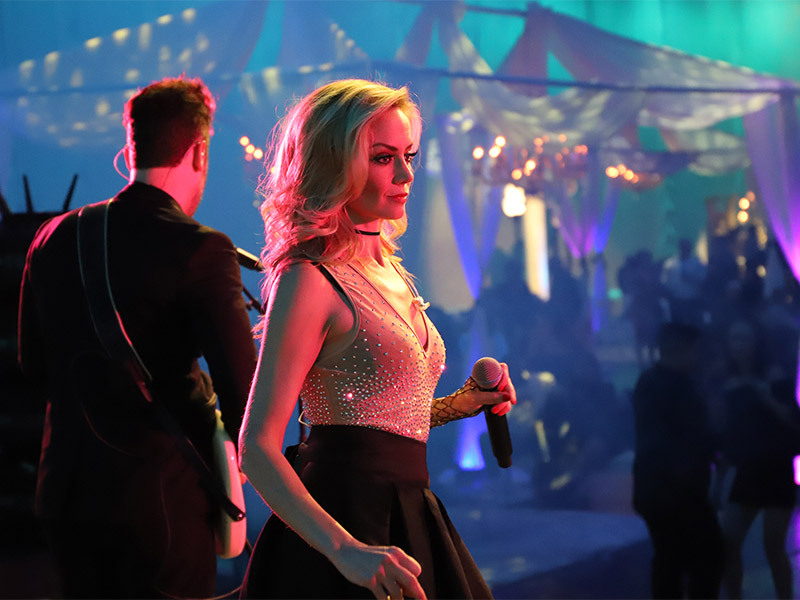 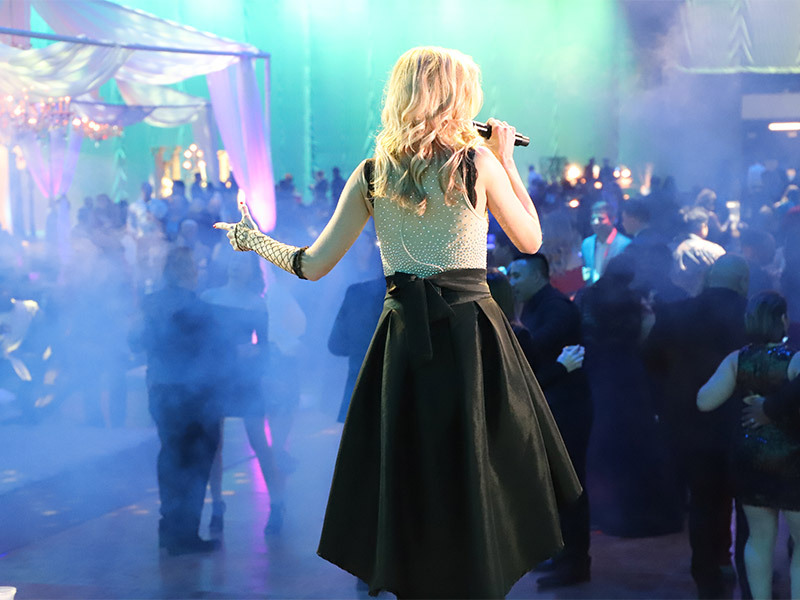 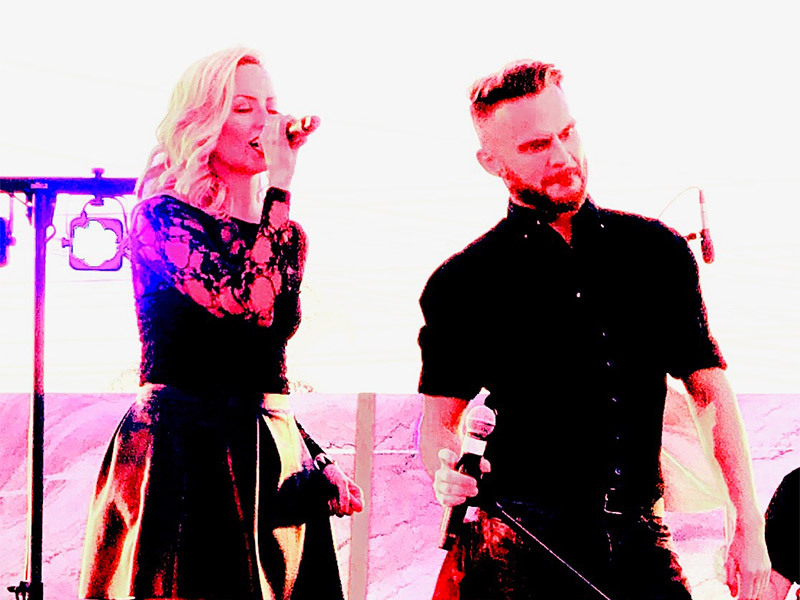 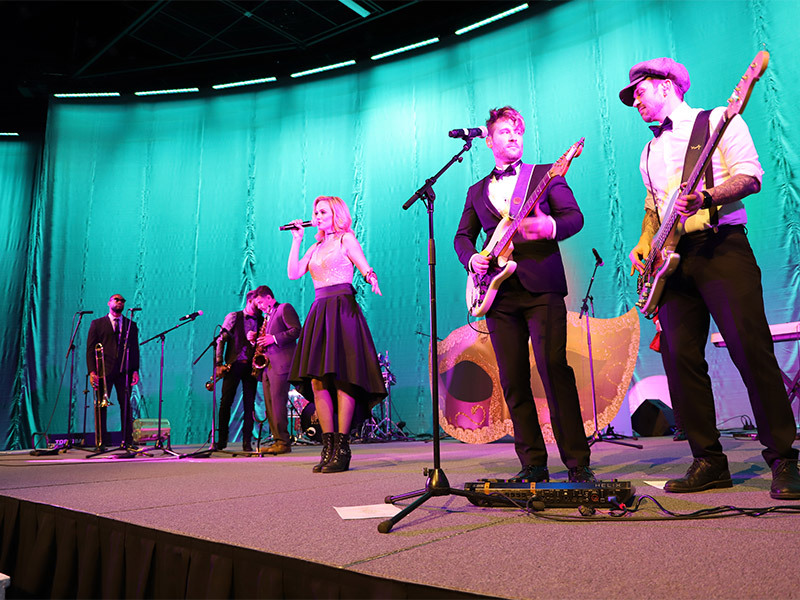 Take broadway stars, singers from The Voice, touring musicians with Justin Timberlake, Beyoncé, Dave Matthews Band and more and you have a collective of talent and class unparalleled in the event industry! 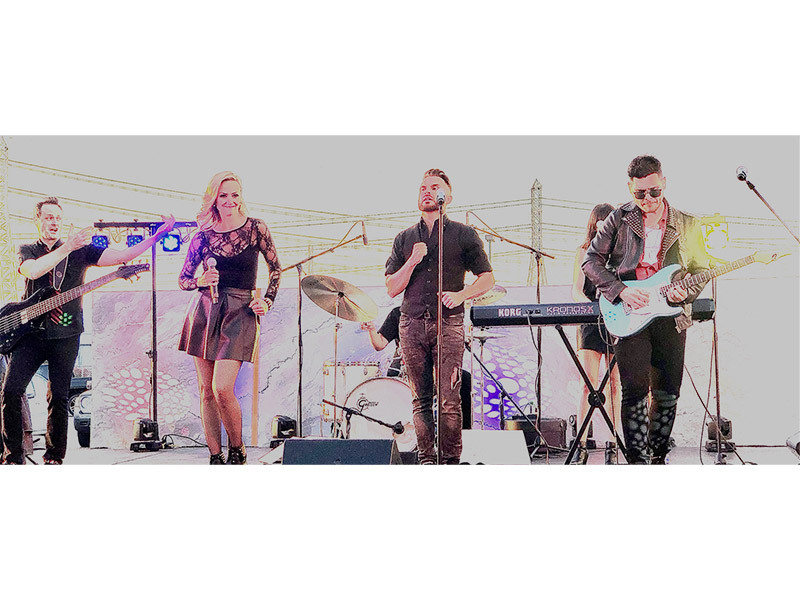 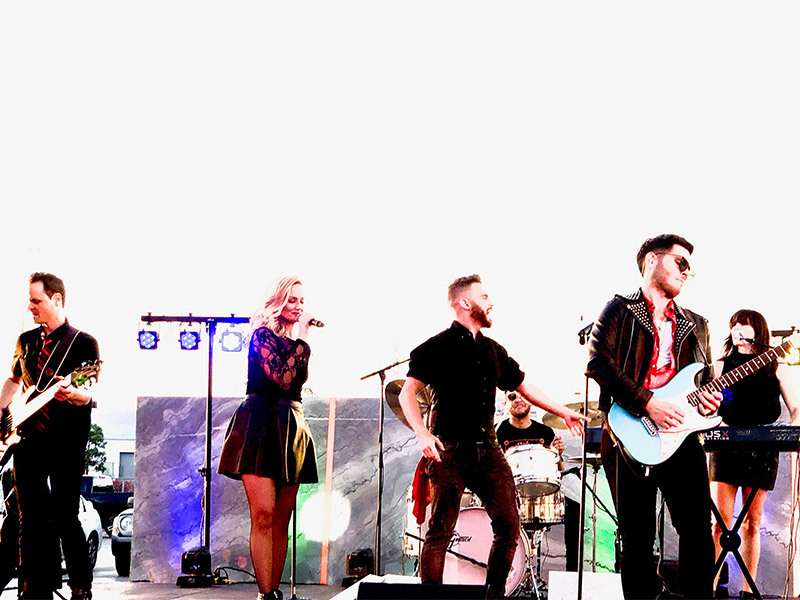 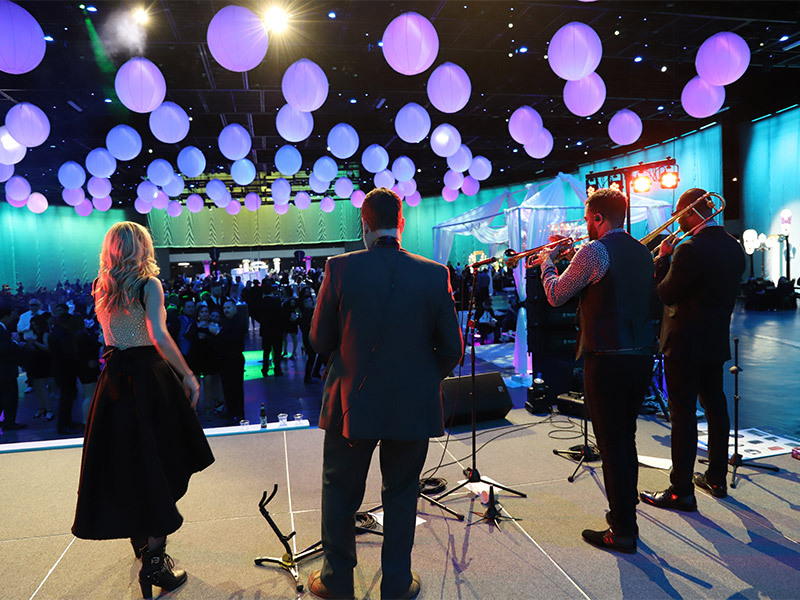 The band is scalable based upon budget and space to fit the needs of any and every event client.